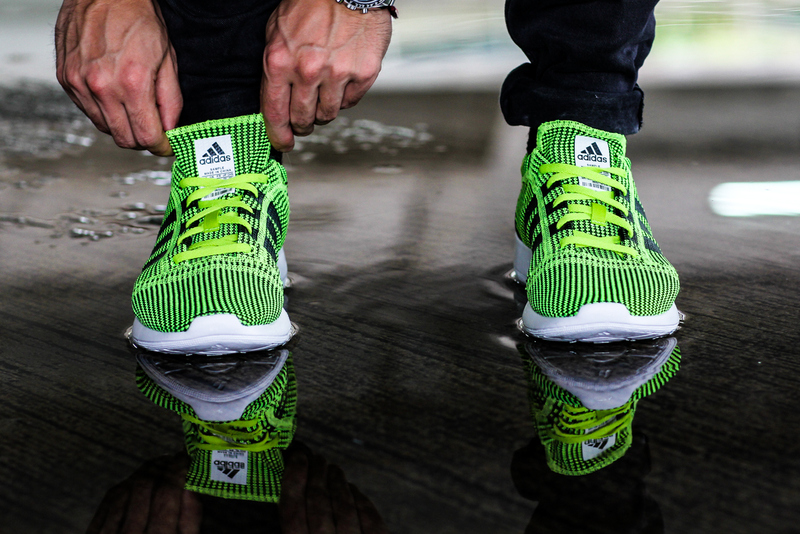 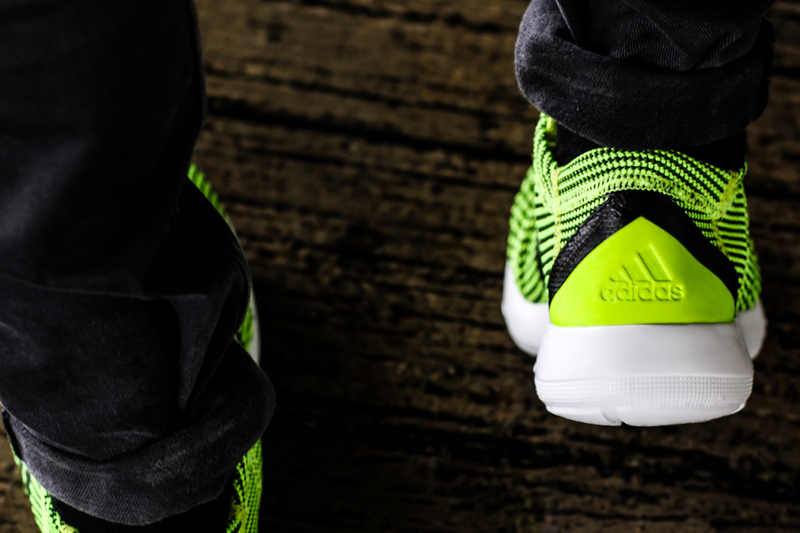 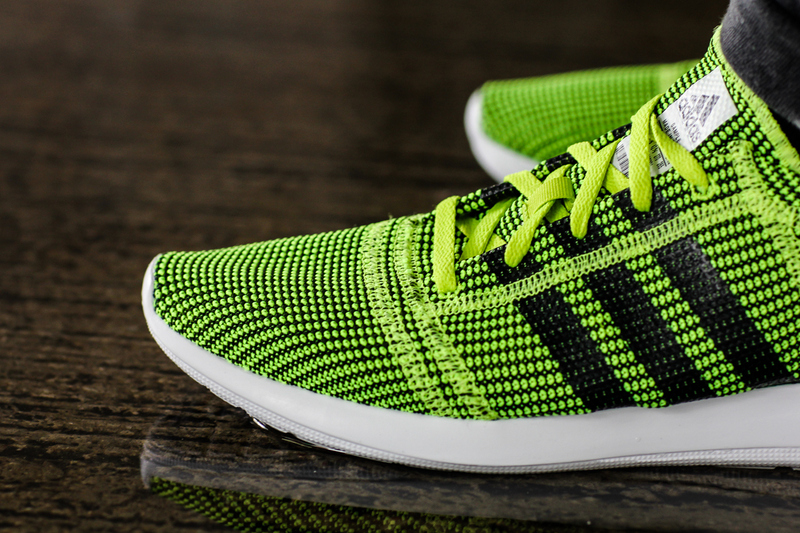 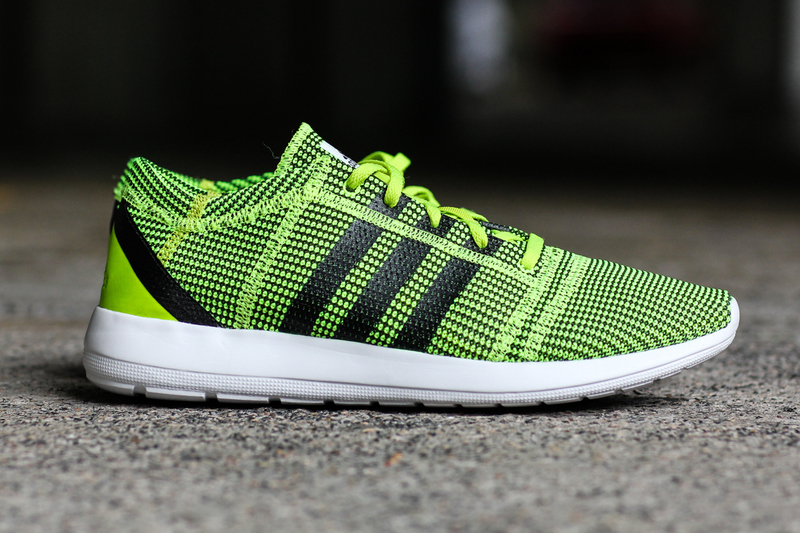 adidas has unveiled a new addition to the Primeknit family with its adizero Feather Primeknit. 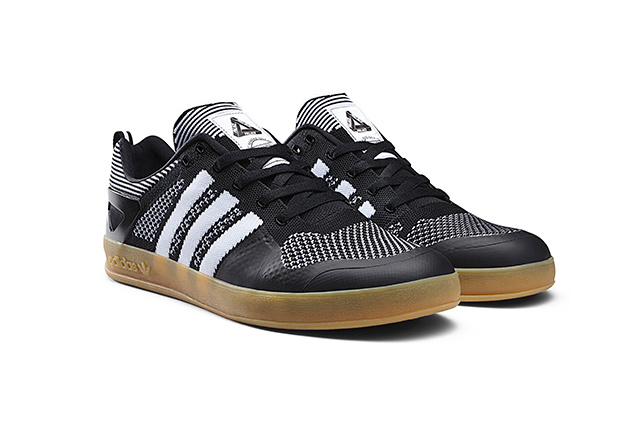 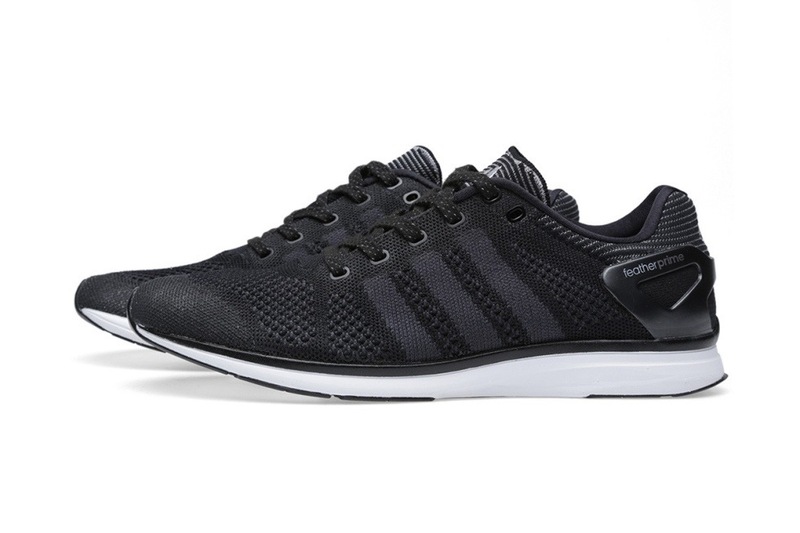 Featuring a fully woven Primeknit upper in black/phantom, this shoe offers up a slim profile that is both snug on the foot and airy. 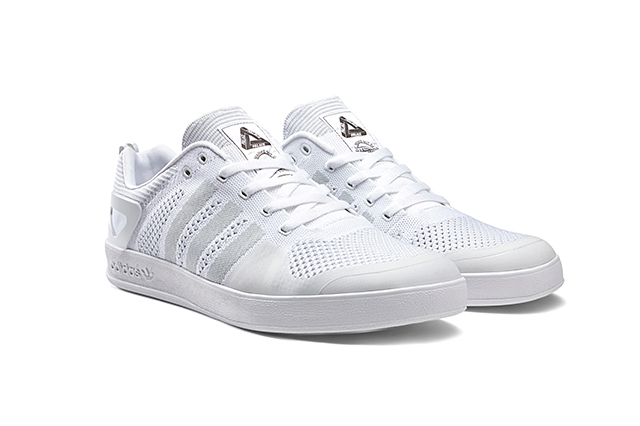 Standout details include the woven details at the heel and tongue, as well as the hard plastic heel support at the rear. 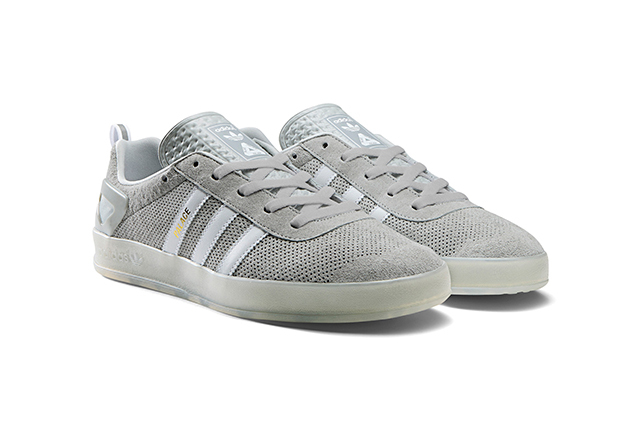 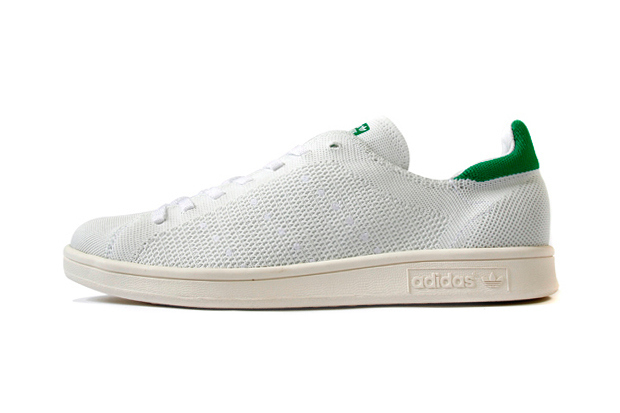 The upper rests atop a contrasting white lightweight midsole and black rubber outsole.